Fresh for 2017 is this 2012 Ford F250 4X4 Super Cab in Golden Bronze Metallic. 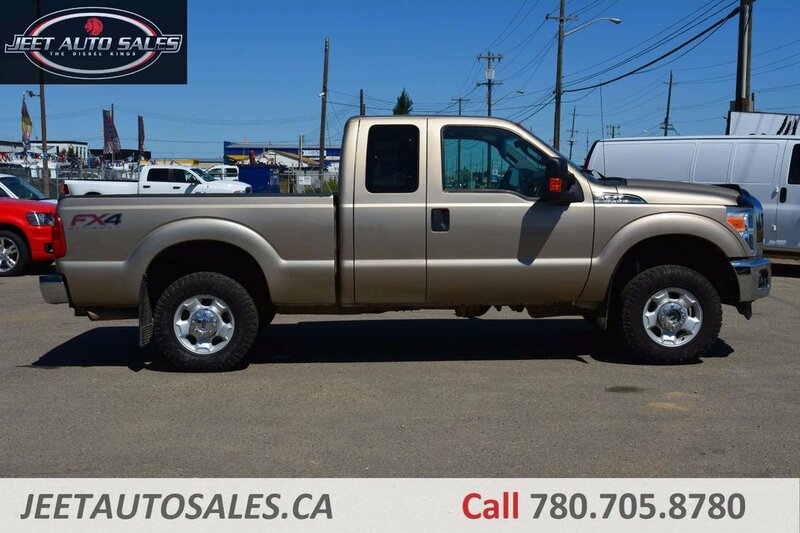 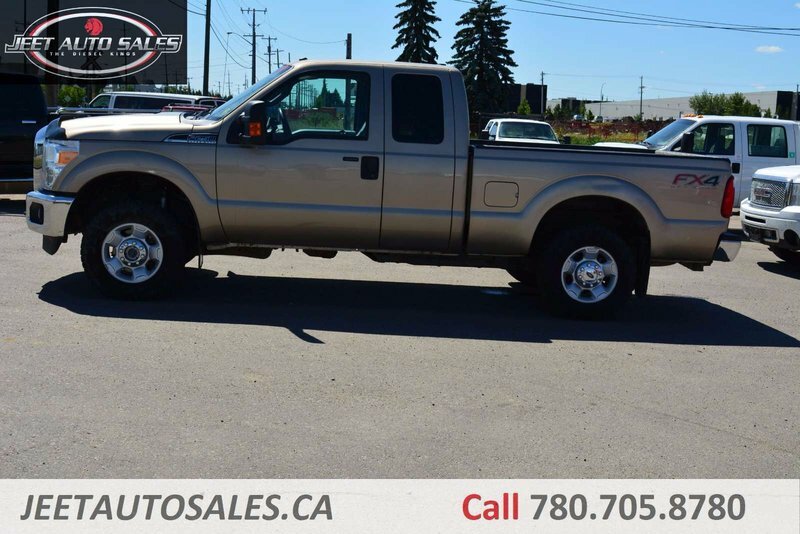 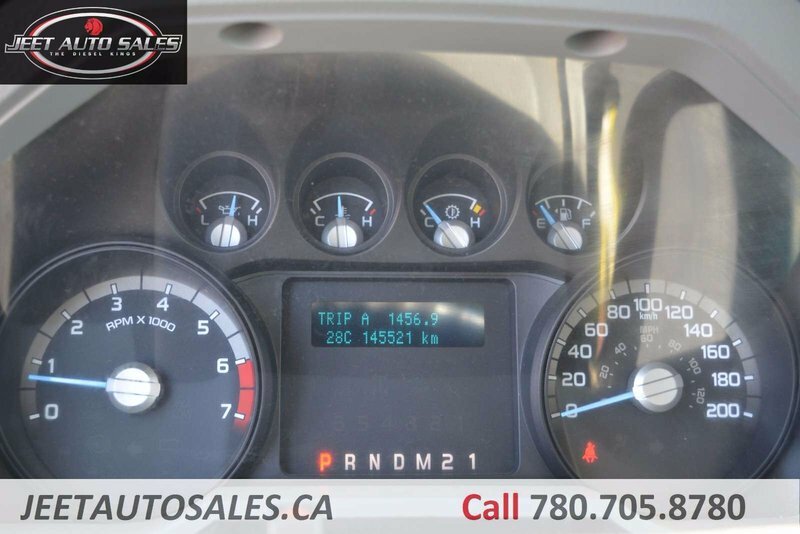 This truck is in very good condition, and is powered by a 6.2L V8 with only 145,493 Kilometres on it. 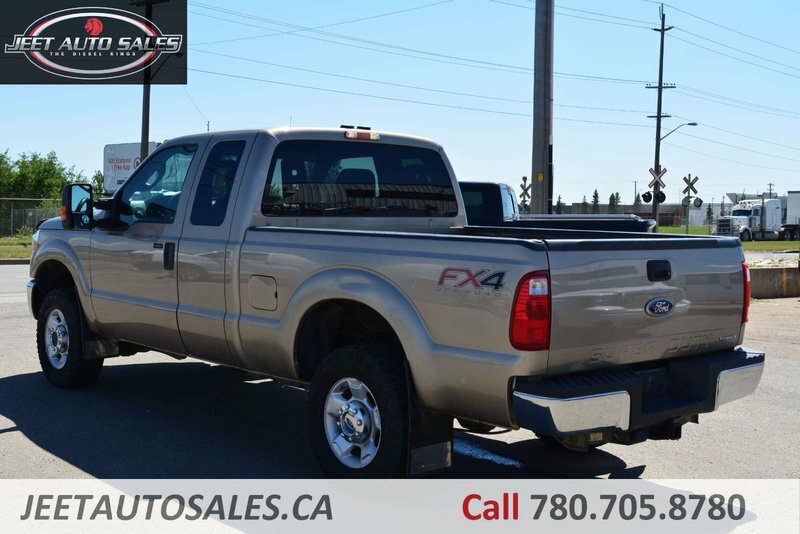 It is the XLT trim which features exterior options such as Chrome Bumpers and Grille, Front Tow Hooks, Fog Lights, Towing Package, Wooden Bed Liner, and tires with lots of tread left on them. 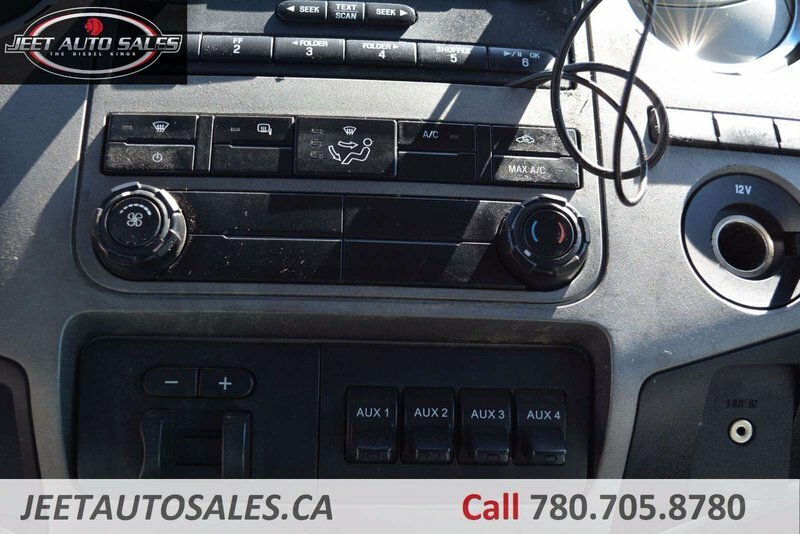 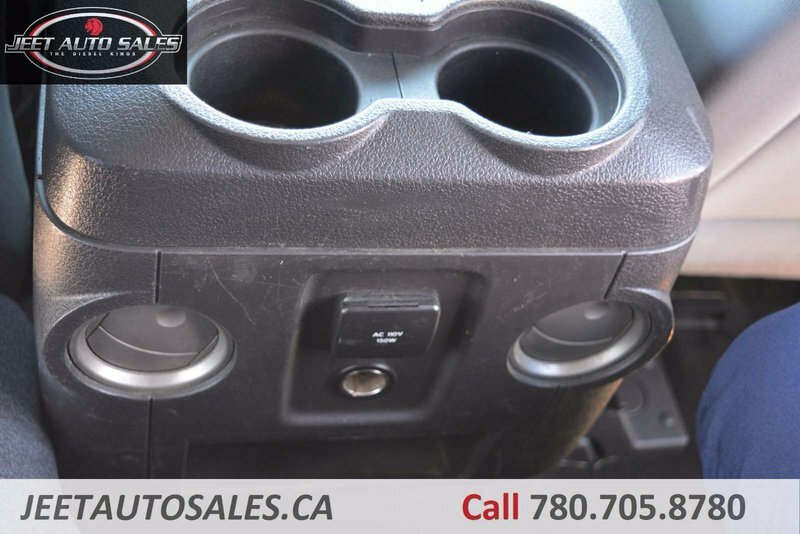 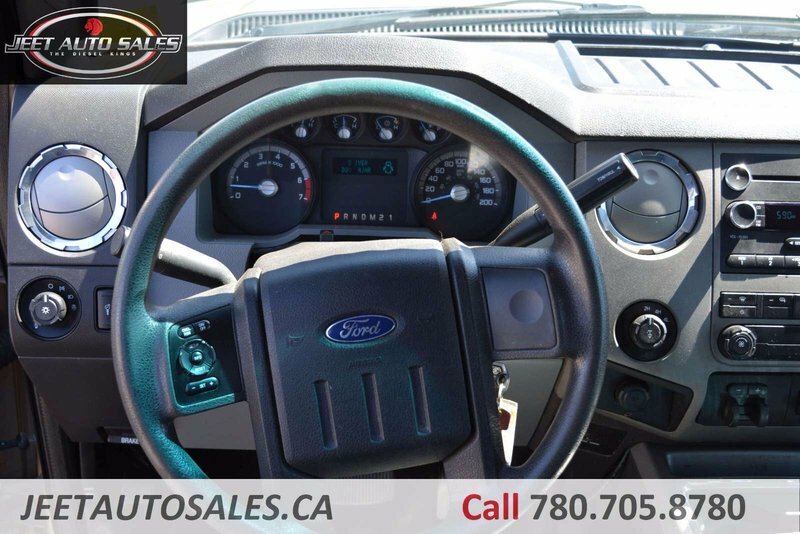 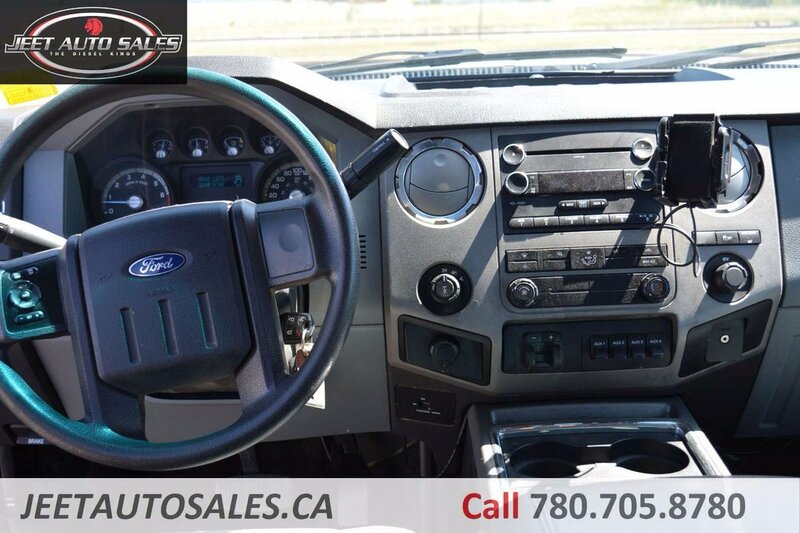 The interior is kitted with Power Windows, Locks, Mirrors, and Powered Pedal Height Adjustment, Powered Heated Extending/Folding Tow Mirrors, AM/FM/CD/MP3 Premium Audio Head Unit with Ford Sync and hands-free calling, Air Conditioning, Factory trailer brake controller, Traction Control, and even Cruise Control! 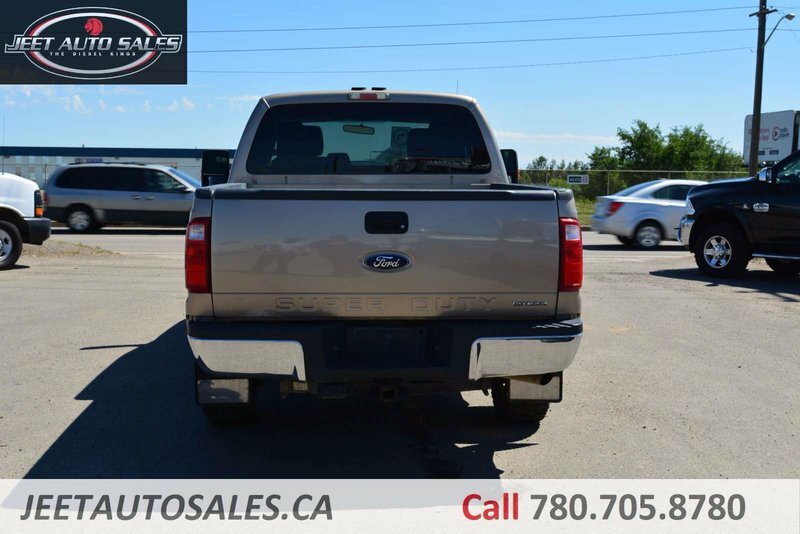 This Gold beauty won't stay on our lot long, so feel free to give us a call at 780-705-8780 for more information or to book a test drive! 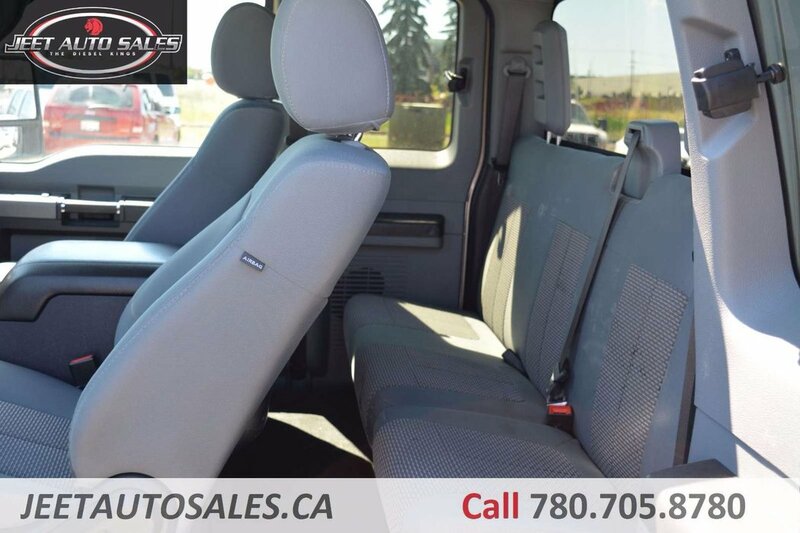 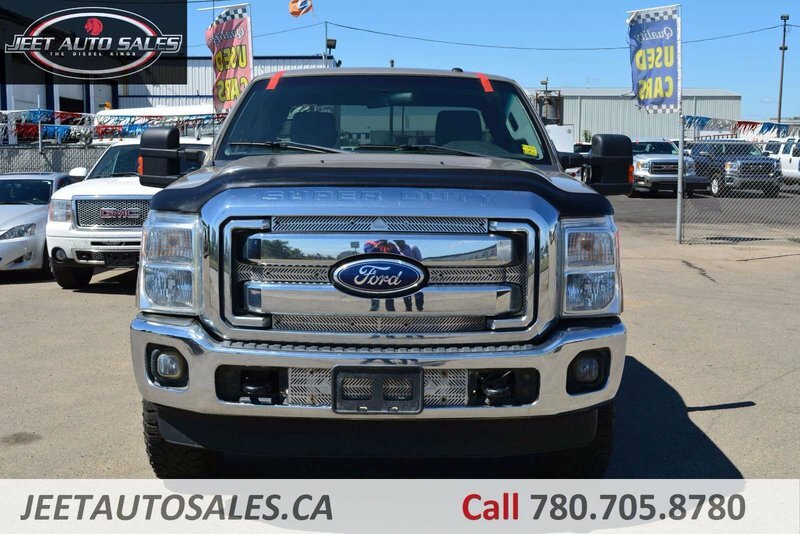 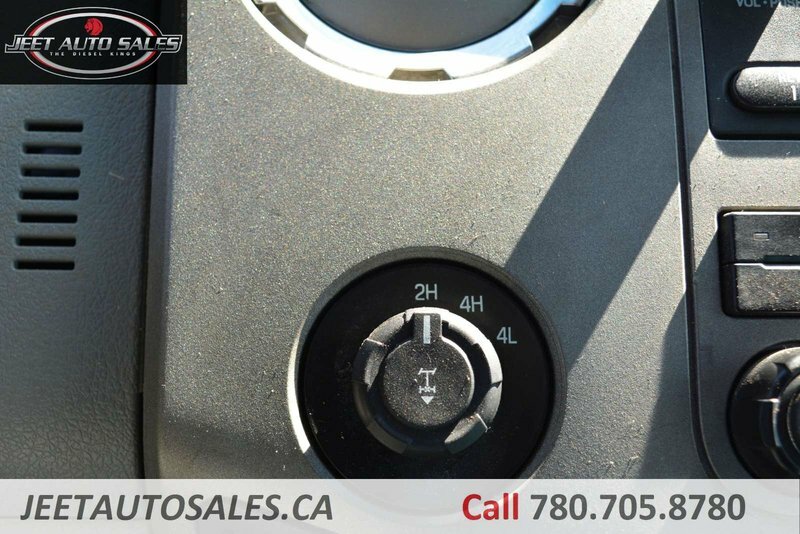 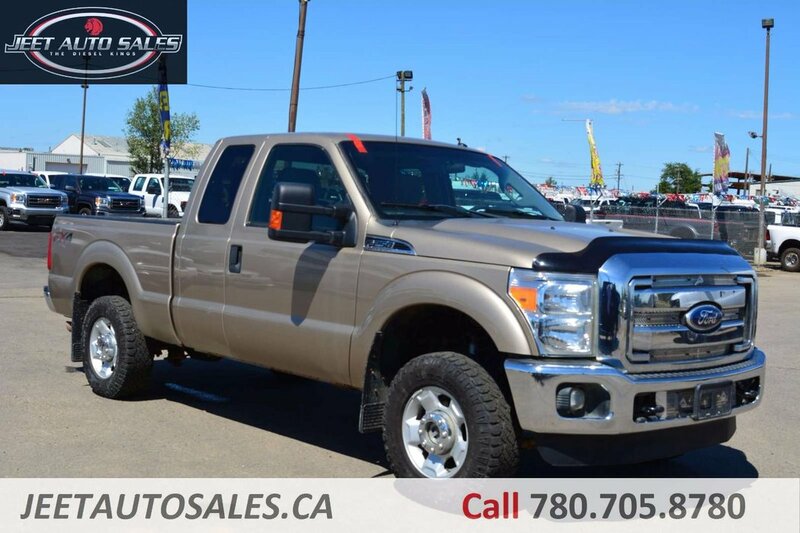 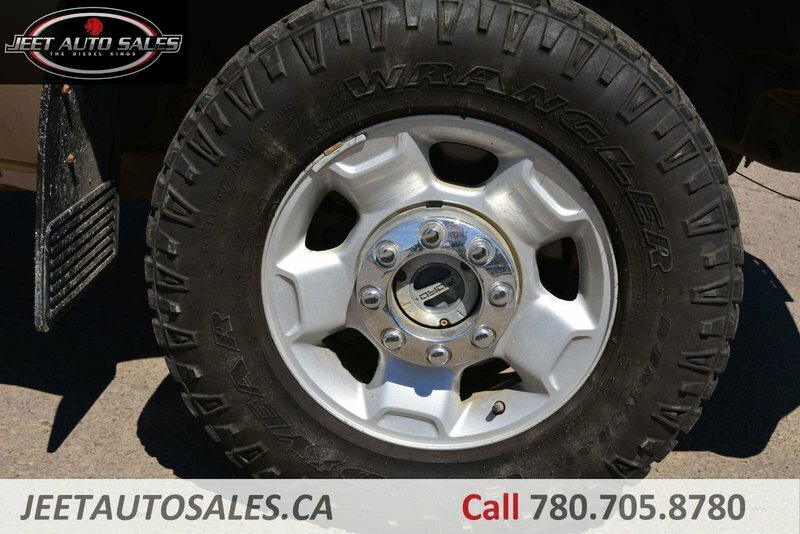 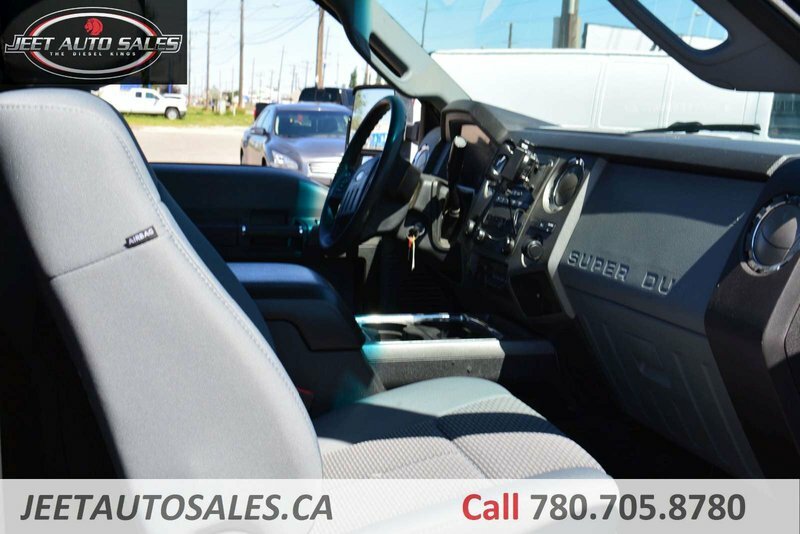 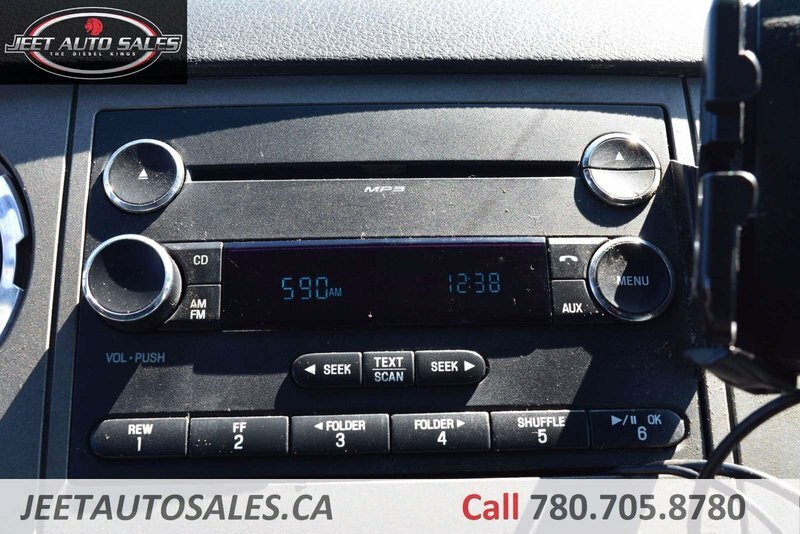 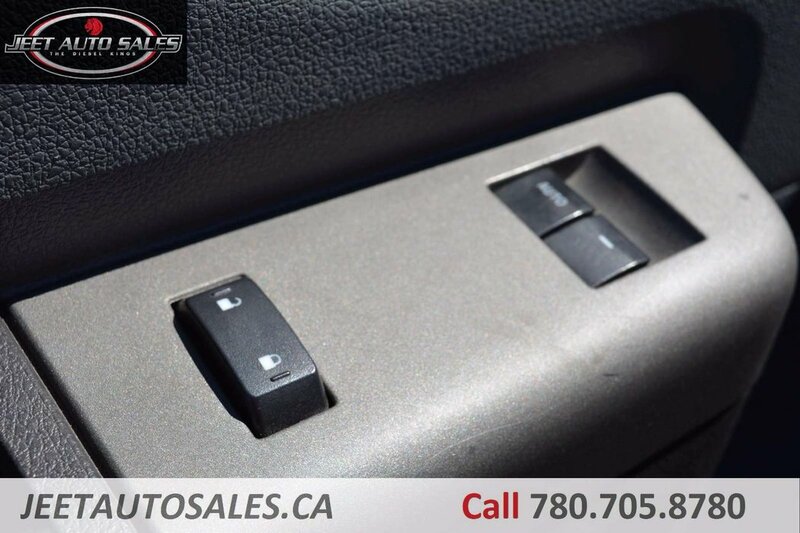 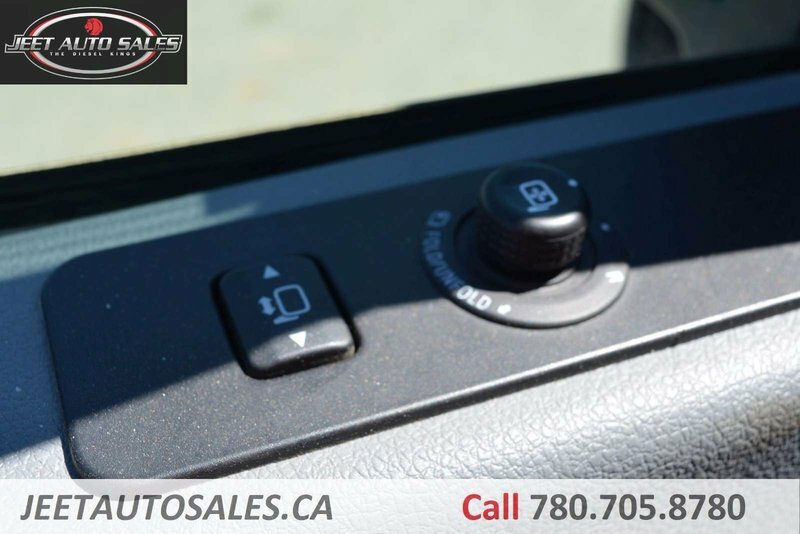 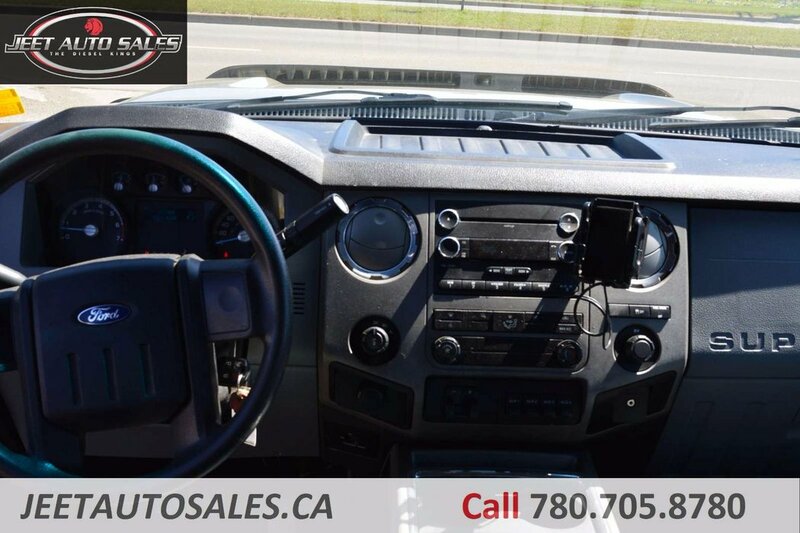 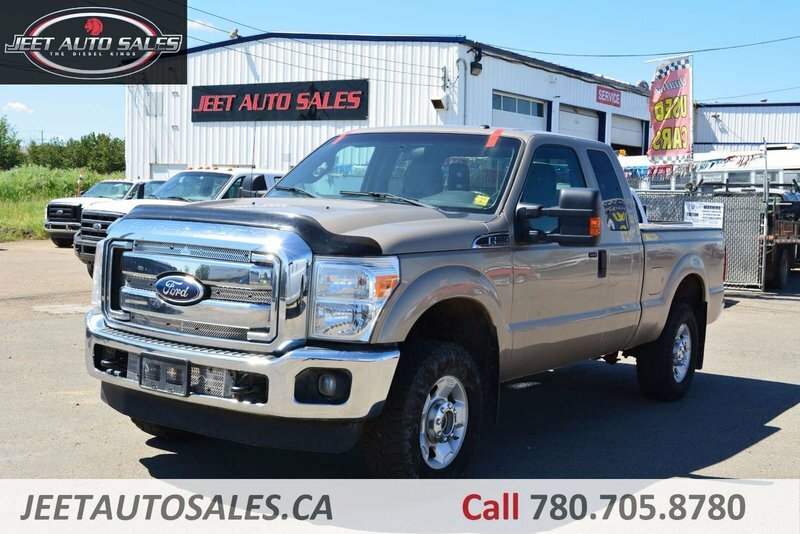 Come check out our inventory of 200+ Trucks and Vans in person at 7020 50st Edmonton, over the phone at 780-705-8780, or online at WWW.JEETAUTOSALES.CA. 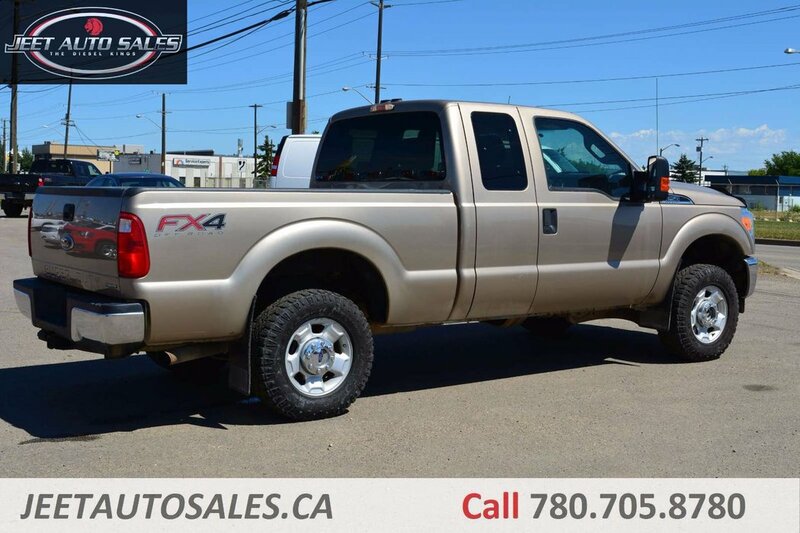 Carfax/Carproof vehicle history report for every vehicle available, as well as extended warranties up to 3 years/unlimited mileage! 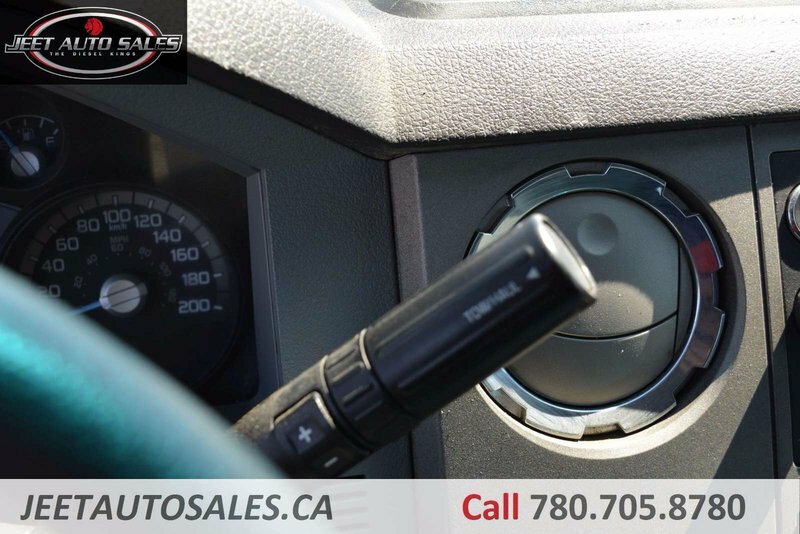 AMVIC licensed, every vehicle certified.